Some of the best art takes your favorite thing and presents it in a new, fun way. Kevin Greene is a master at this. He takes famous, recognizable sci-fi characters and makes them look like they belong on a wall at a famous Italian restaurant. Greene has released a book called Heroes and Villains: The Sci-Fi Caricature Art of Kevin Greene and the work in it is instantly recognizable, but also different and very aesthetically pleasing. 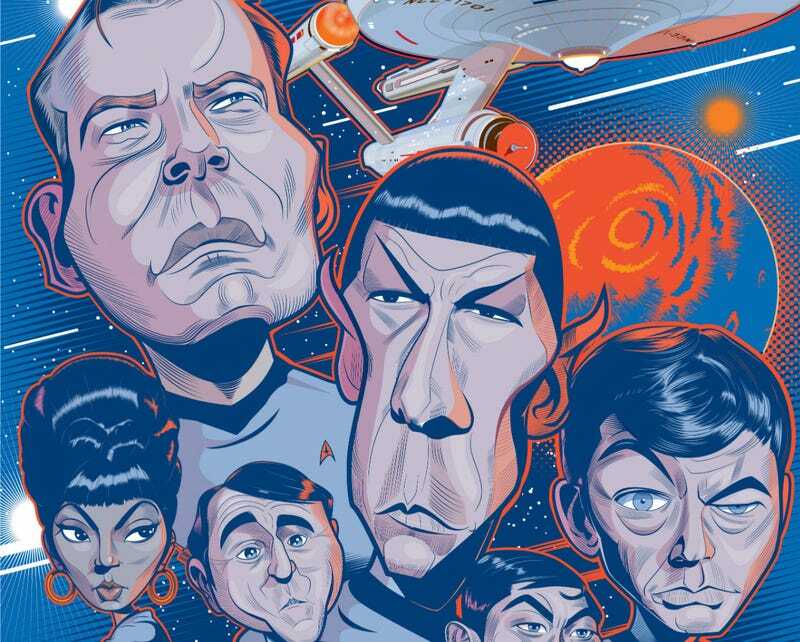 Here are just a few examples of his sci-fi caricatures. And here’s a tribute to 2016, the 50th anniversary of Star Trek. For more, visit his Deviant Art Page. And here’s a link to the book.